Want a discount? 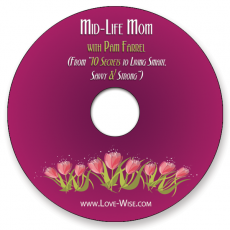 Become a member by purchasing Love-Wise Digital Membership or Love-Wise Developer Membership! 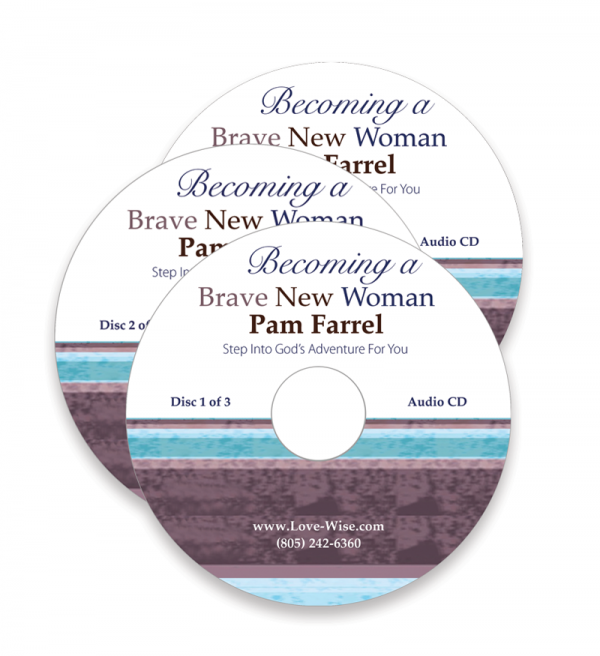 In this series of audio messages from a strategic gathering of women, popular speaker and relationship specialist Pam Farrel helps women discover how to develop the courage they need to walk into their hopes and dreams. 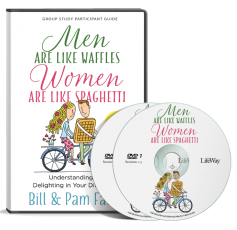 With plenty of biblical examples and practical insights, Pam reveals that nothing is more vital to becoming a brave new woman than knowing God intimately and looking at life from His point of view. 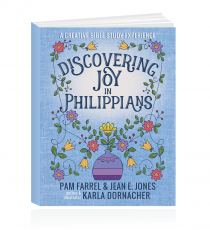 Speaking the adventure – by repeating the words God uses to describe His plan for your life. Teaming up for the adventure – by surrounding yourself with people who share your dream. 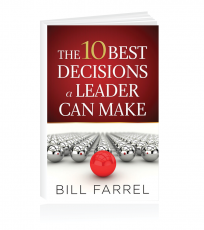 Energizing the adventure – by building habits that keep you moving forward. Pushing the adventure – by taking proactive steps to overcome obstacles and focus your efforts. Becoming a Brave New Woman will raise your confidence level as you build courage and boldness on the character, power, and strength of your God.